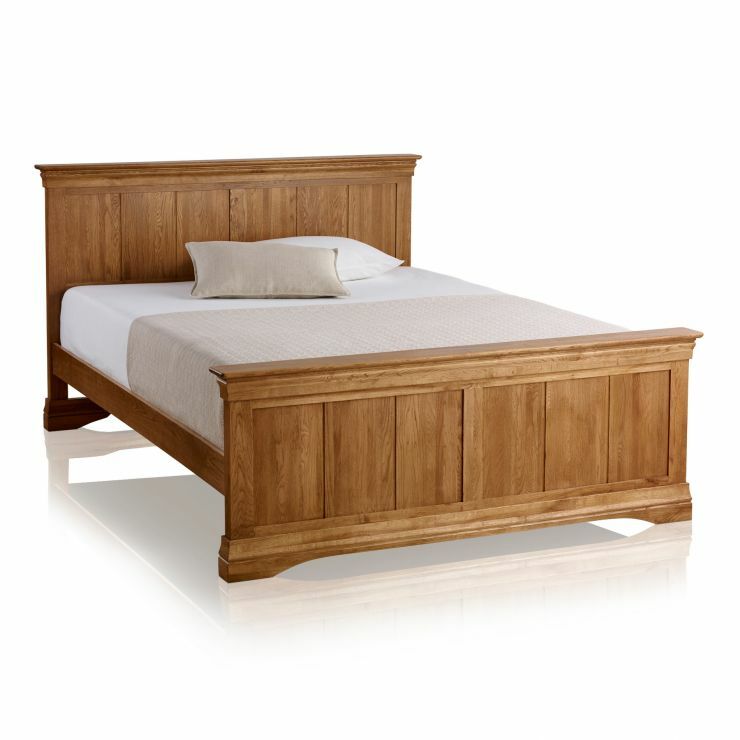 Invest in a great night's sleep with the French Farmhouse Solid Oak Super King-Size Bed. 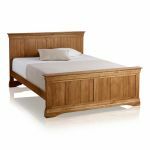 Handcrafted by skilled woodworkers from beautifully finished solid oak, it combines graceful curves with clean-cut panelling. 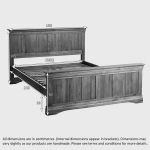 The signature flared cornices which adorn both the head and foot boards add both elegance and delicacy, whilst under the mattress you can rest assured on the build quality - even the slats are crafted from solid oak! 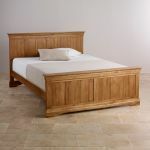 If you choose to invest in this sumptuous bed, team it with one of our high quality Super King-Sized mattresses and you'll wonder how you ever lived without it. 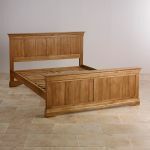 Browse the rest of the French Farmhouse Oak collection for more perfectly matching items of lounge, dining room and bedroom furniture.